Before and after my hair cut. 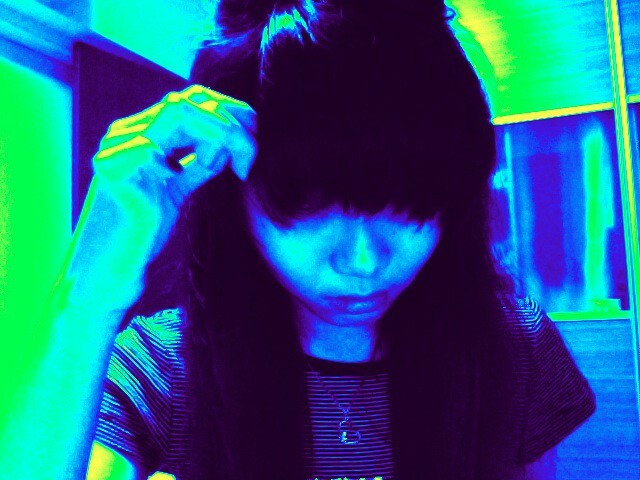 I cut my side sweep fringe to 'bangs'. 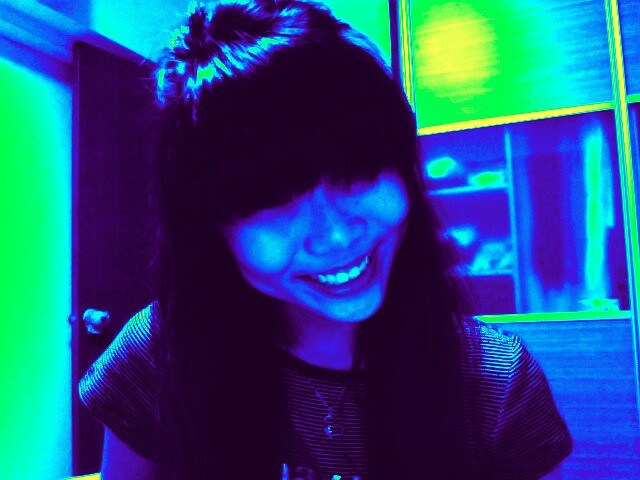 It isnt really bangs, its just really short side sweep fringe. 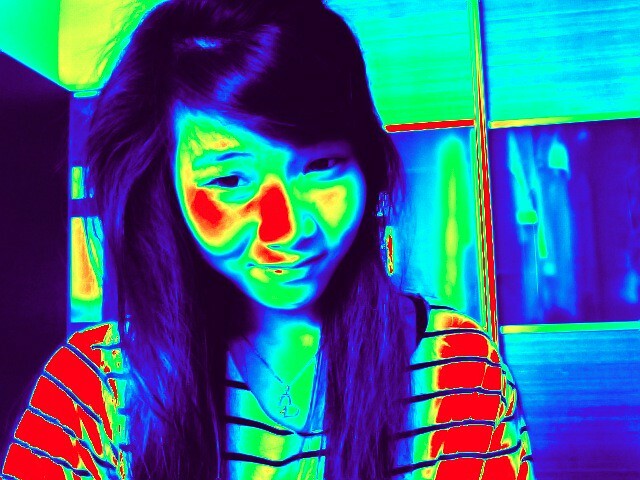 Its longer on the extreme right than compared to the extreme left. I place it down like this so that i can see how i look like in bangs. So which do i look better in? Bangs or Side Sweep Fringe?